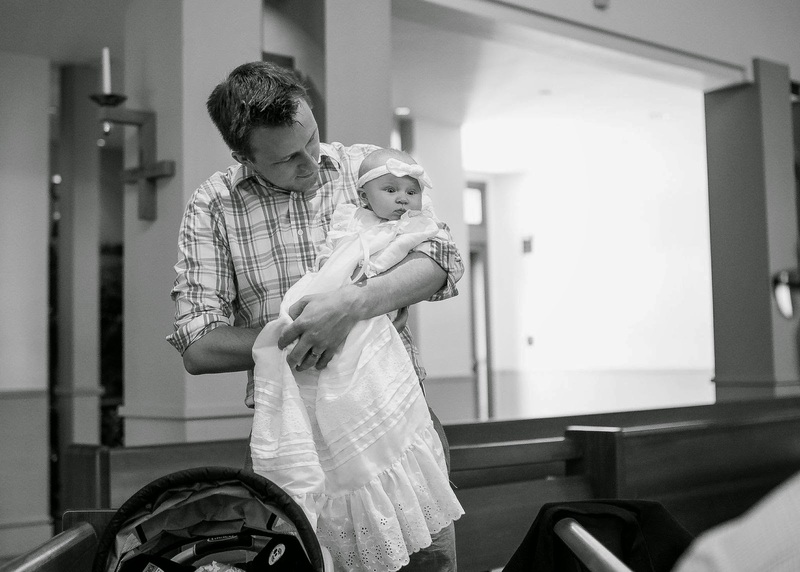 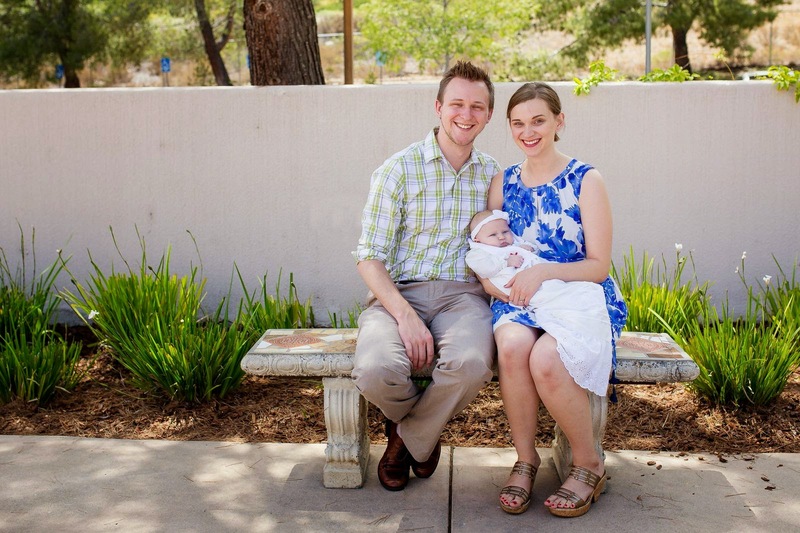 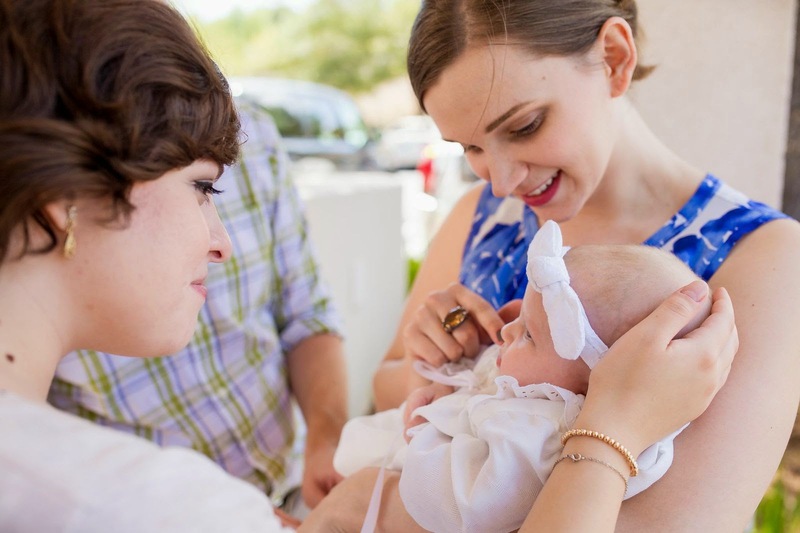 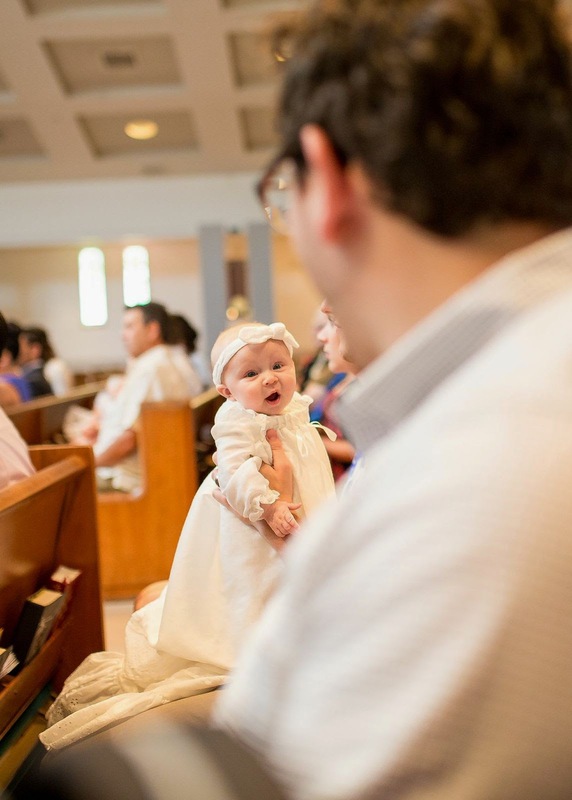 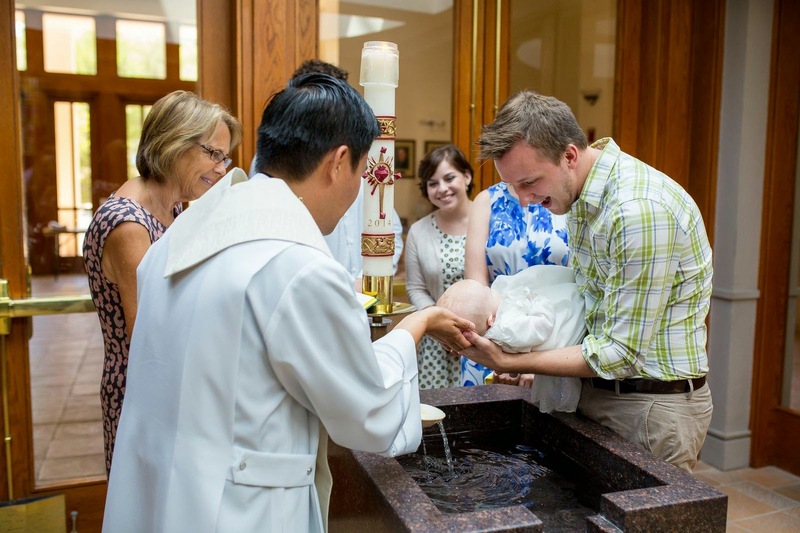 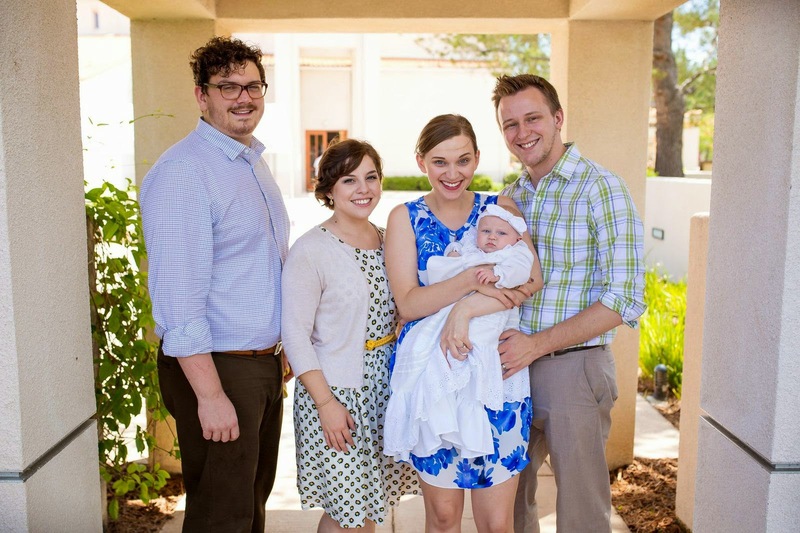 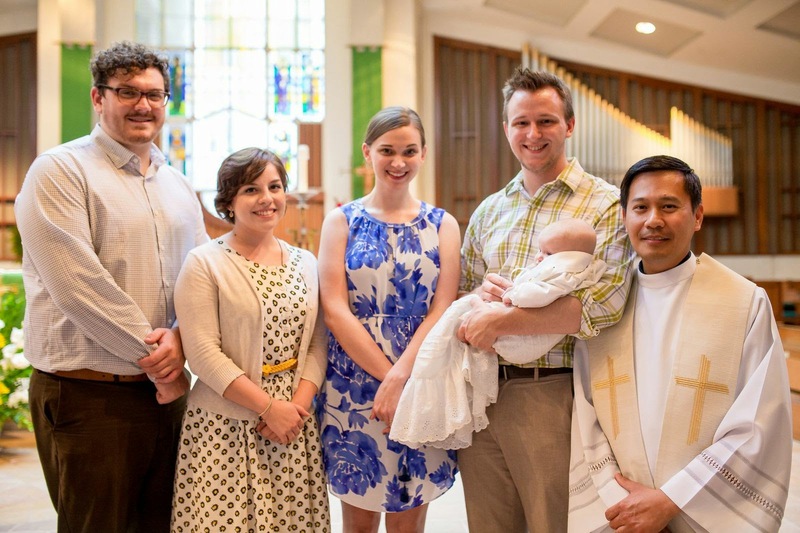 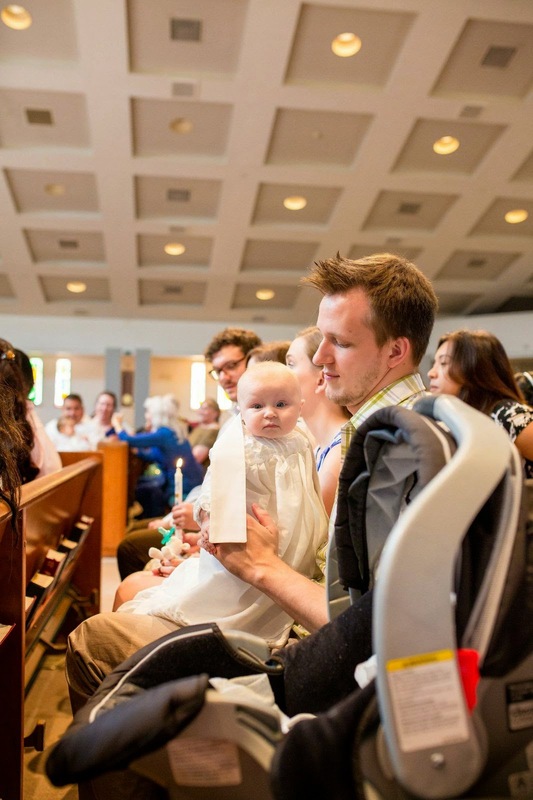 Last week I briefly recapped Ella's baptism. 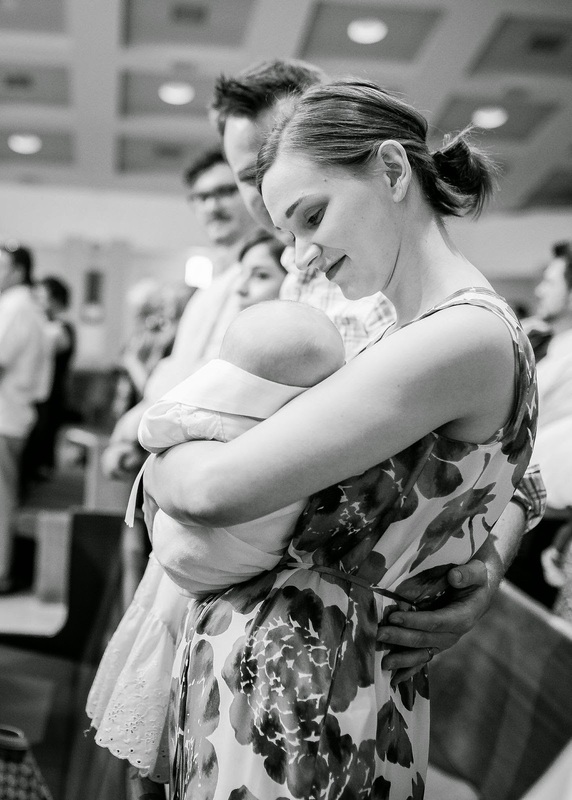 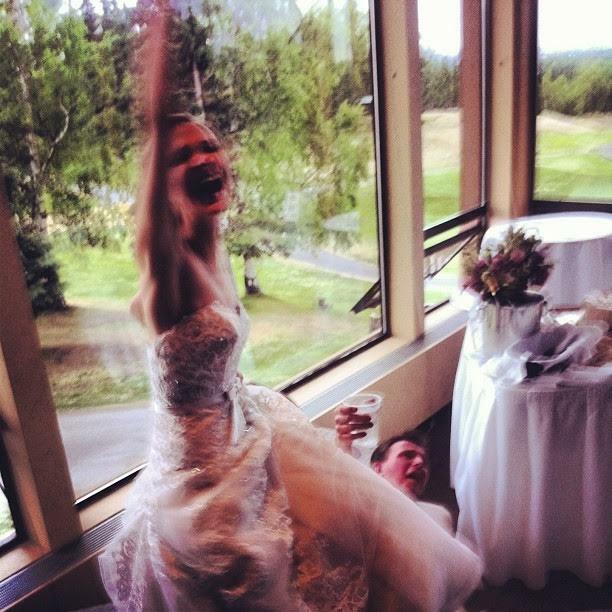 I promised pictures - here they are! 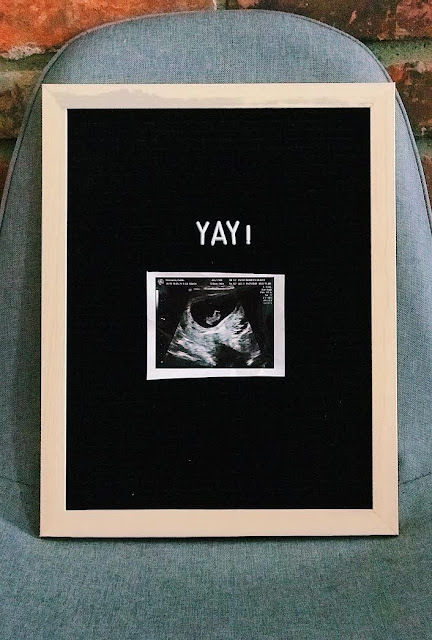 Check out more of Lauren's work here.